JERUSALEM — The Cinderella story of Israel’s current election campaign is a fringe party led by an ultranationalist libertarian with a criminal record who vows to legalize marijuana, and seems to diverge dramatically from the long list of quirky candidates of the past who have drawn attention to their improbable runs for parliament. 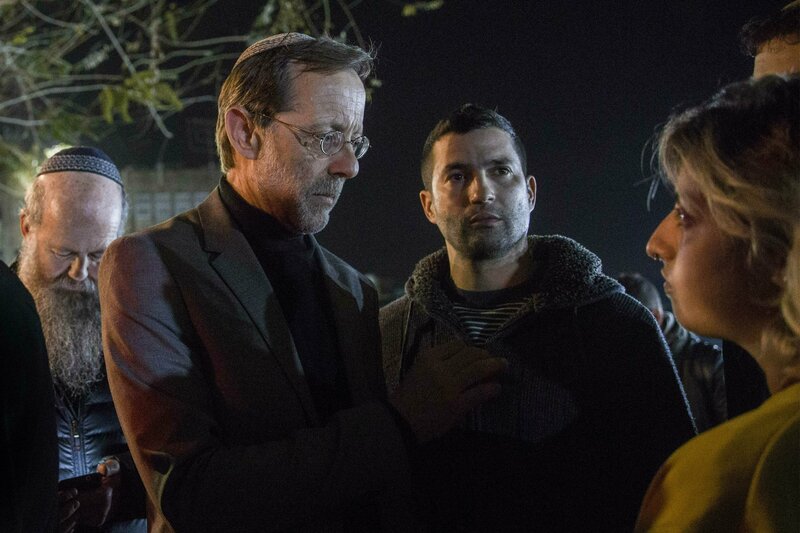 For starters, Moshe Feiglin’s Zehut party has a real shot of getting elected and could even emerge as a kingmaker in a tightly contested race for prime minister. But his seemingly liberal civic platform, which has generated a strong hipster following, could be masking a far more polarizing agenda.